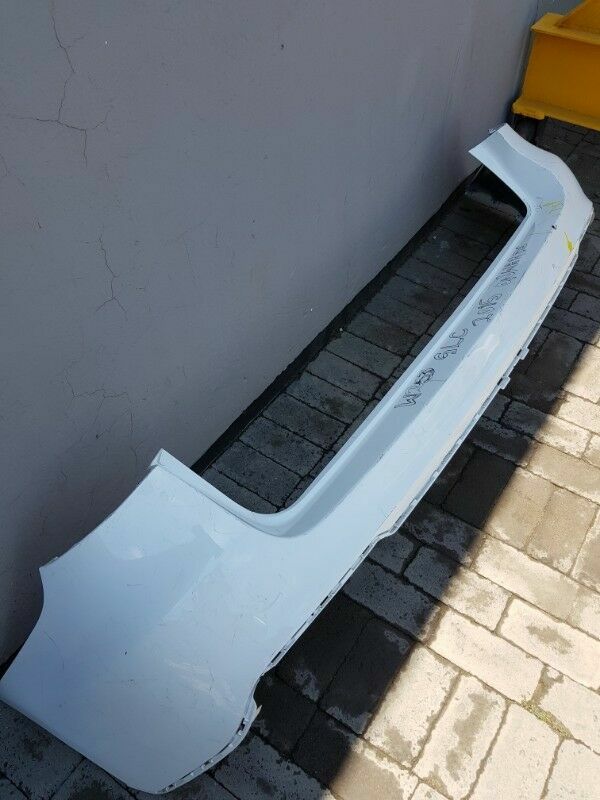 Hi, I’m interested in Rear Bumper (Back) for Mercedes Benz GLC W253 2015-2018. Please contact me. Thanks!